 At Semantic AI, we are dedicated to helping you extract every ounce of value from your data. Turn to us when you need direction on how to make the most of all of your data. We don’t just provide the best context analytics platform; we stand behind it. And the best analysts and engineers are here to ensure your ongoing success. From pre-implementation planning to deployment and testing to user training and support, our skilled, cross-functional team goes above and beyond to ensure you get the full benefit of our powerful products.